Here's a little guide that allows you to enable tethering on the iPhone 3G and iPhone 3GS with firmware 3.1.2. A hack that changes the CommCenter is used. It eliminates the need for a digital signature. 1. First start Cydia and search for "iphone-notes". Install this repository and return to the tab "Search". 2. Now look for "tethering 3G - 3.1.2" or "tethering 3GS - 3.1.2" depending on the model of your device and install the package. 3. 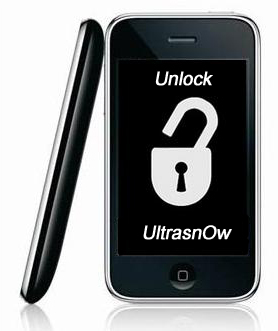 Restart the iPhone and then connect to the site www.unlockit.co.nz directly on the iPhone to create a custom APN. Create and install the profile. After you restart you should see the field "Tethering" in the Settings. How to re-enable internet tethering on 3.1.2 firmware? With internet tethering enabled you can use iPhone internet connection on you desktop or notebook. Here is a quick tutorial for experienced users. For everybody else - just wait for the new version of PwnageTool or some other utility. DevTeam updated ultrasn0w. They removed the daemon and used ideas of GeoHot's purplesn0w, but implemented these ideas in a better safer way. New ultrasn0w 0.9 uses 152 bytes of baseband RAM, which is 6900 timesless than purplesn0w. They also use mobile substrate to patch CommCenter, instead of patching the file itself. Here is a list of features from DevTeam. Works on both 3G and 3GS. Works regardless of how you jailbroke your device. Anyway this new solution is a very good one. It uses good ideas in a good way. 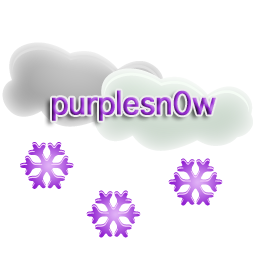 We recommend to use ultrasnow.